Attend PBS' 2018 Gala Dinner | Early Bird tickets now available! We recognise the amazing hard work and dedication our salons show in their individual businesses, and we think it's only fair that you are rewarded for it! 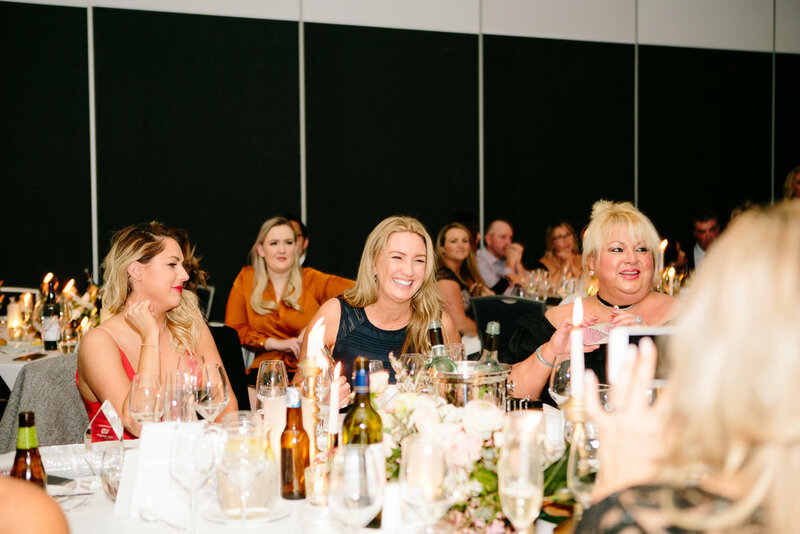 The Professional Beauty Solutions' 3rd Annual Awards Gala Dinner is the ultimate night to celebrate and recognise our remarkable salon and spa partners! Not only will you be in the midst of hundreds of salon owners from across Australia, but this is also a chance to rub elbows with the who's who of international education, including many of PBS' brand founders. Each year on this exciting night, we announce the prestigious 'Salon of the Year' award, which will go to the salon with the strongest commitment to growing their business and demonstrates excellence in the service they offer. This year, we will also be awarding our 'Stockist of the Year' for each of our award-winning brands, as well as our 'Marketing Excellence', 'Retail Therapist' and 'PBS Passion' awards for those salons that deliver unparalleled results and show a sense of utmost pride in their work as a beauty therapist! Do you want to let your hair down on one of the busiest weekends of the year in the beauty industry? Taking place over the Beauty Expo weekend in Sydney, this is an amazing chance for you to meet up with other salon owners and therapists you admire, within walking distance of the International Convention Centre in Darling Harbour, where Expo will be residing. Entertainment, 3 course sit down meal and drinks will be provided.